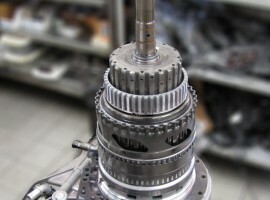 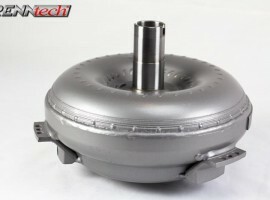 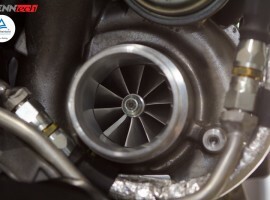 SKU: Aero:88.222.20.70. 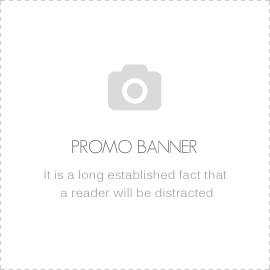 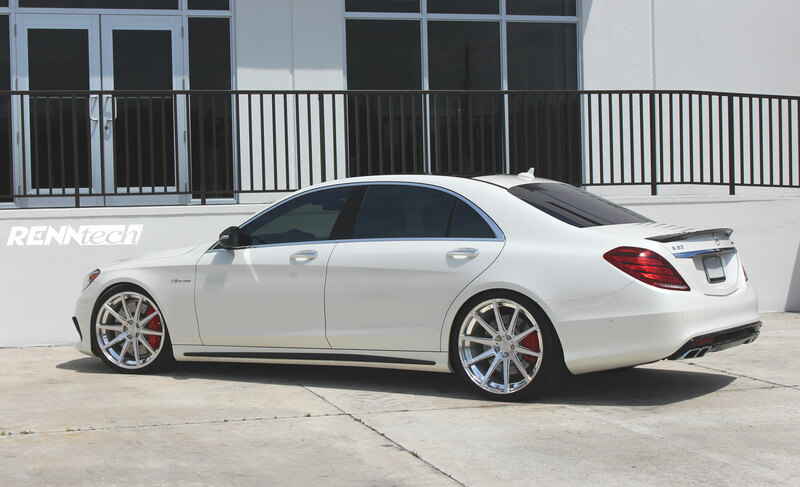 Categories: S 600, S 600 Maybach, S 63 AMG BiTurbo 4MATIC, S 65 AMG BiTurbo. 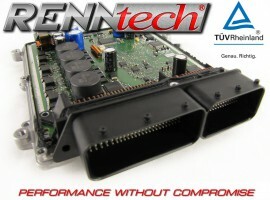 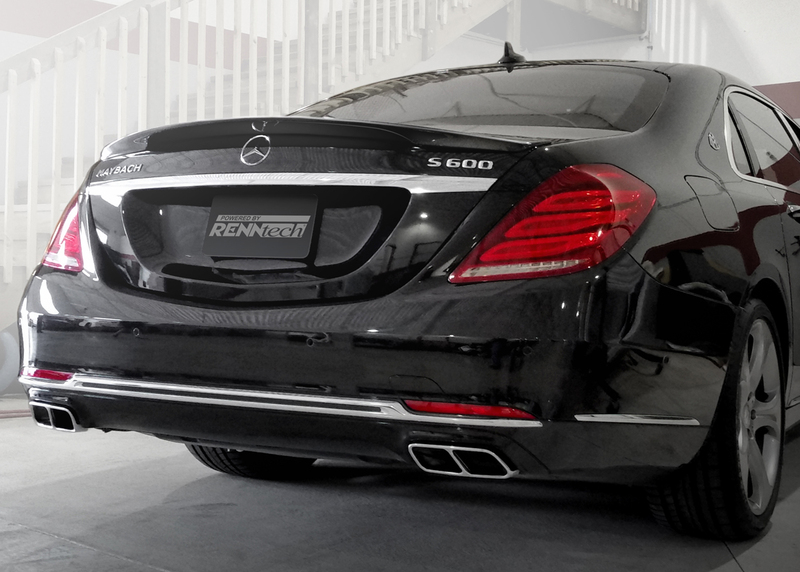 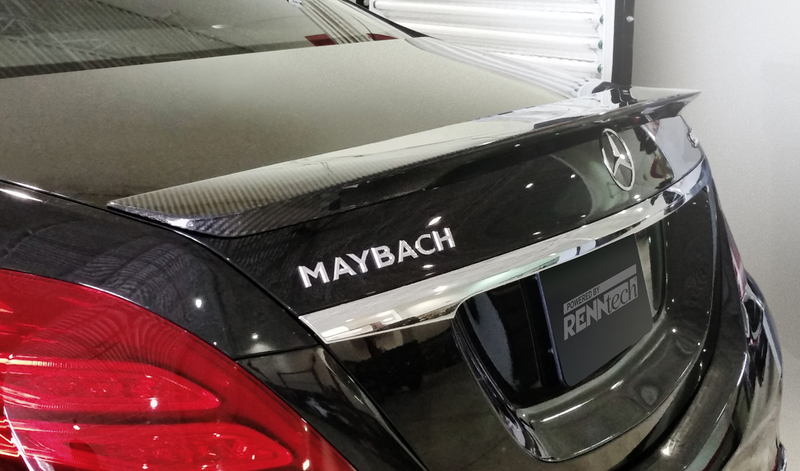 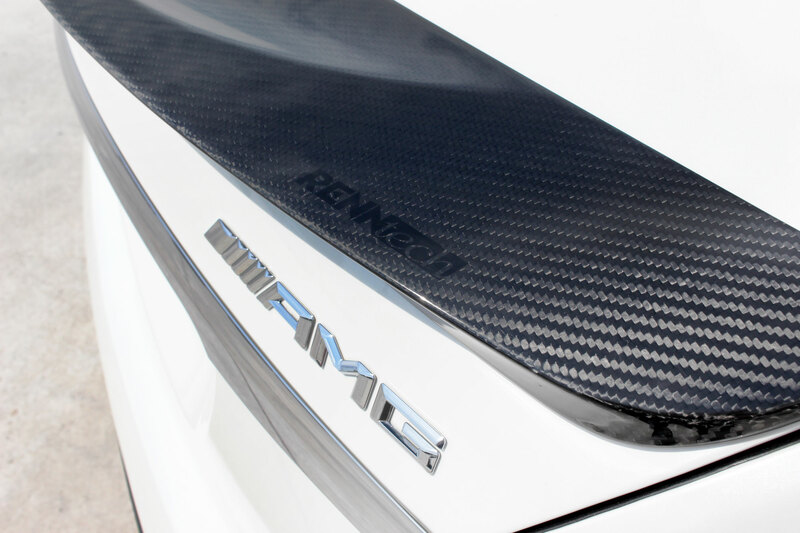 RENNtech is proud to introduce an all new rear decklid spoiler design for the Mercedes-Benz S-Class. 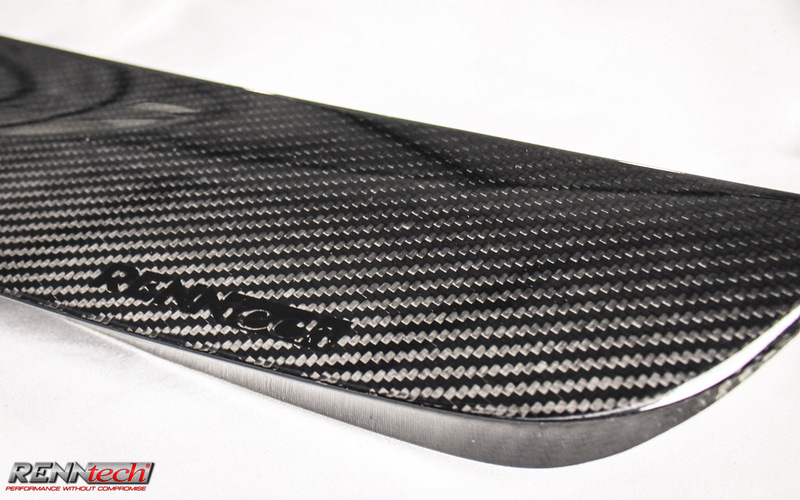 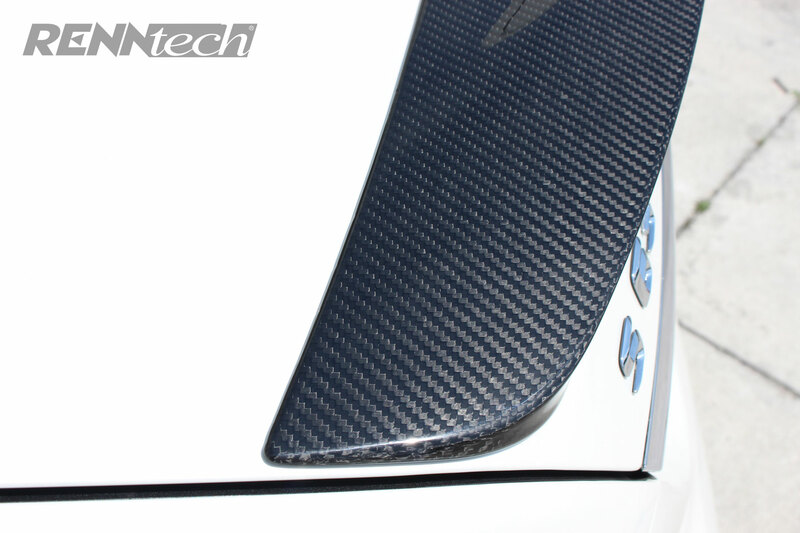 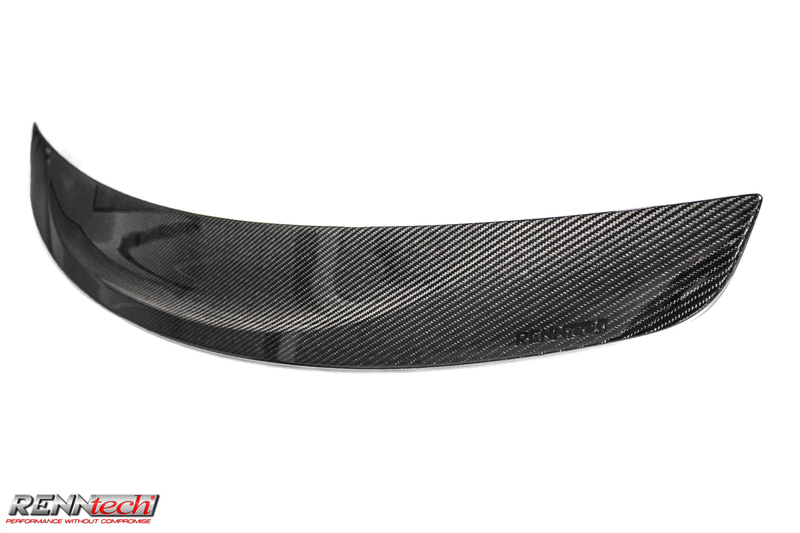 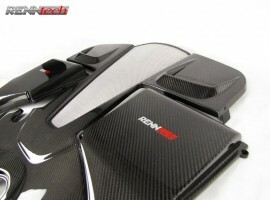 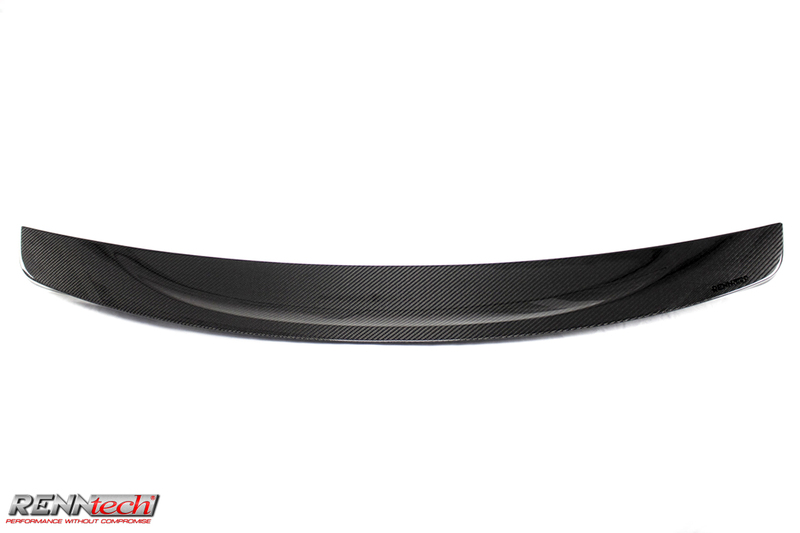 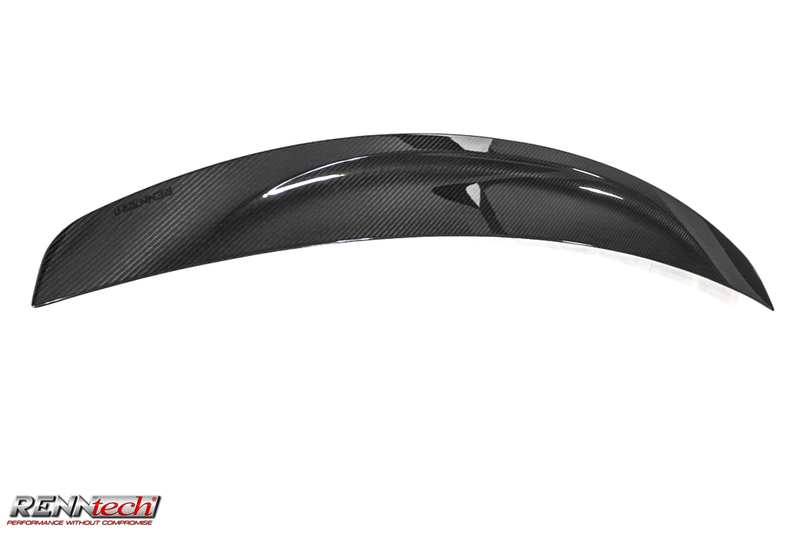 This highly integrated prepreg carbon fiber spoiler compliments the sophisticated and refined S exterior design language. 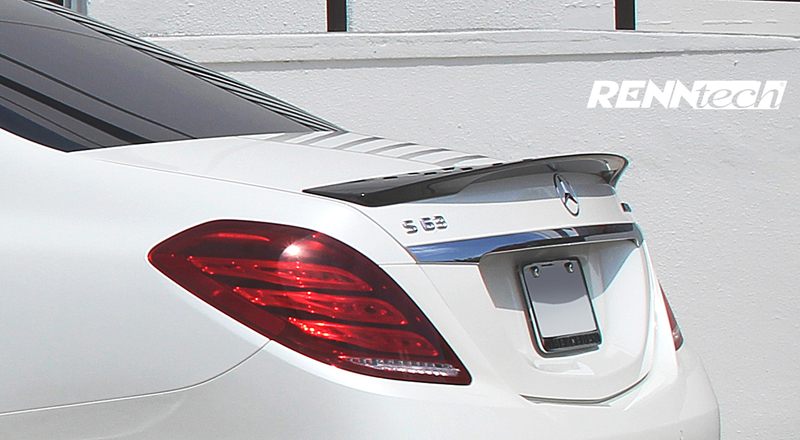 The spoiler will fit any S-Class from 2014 and up. 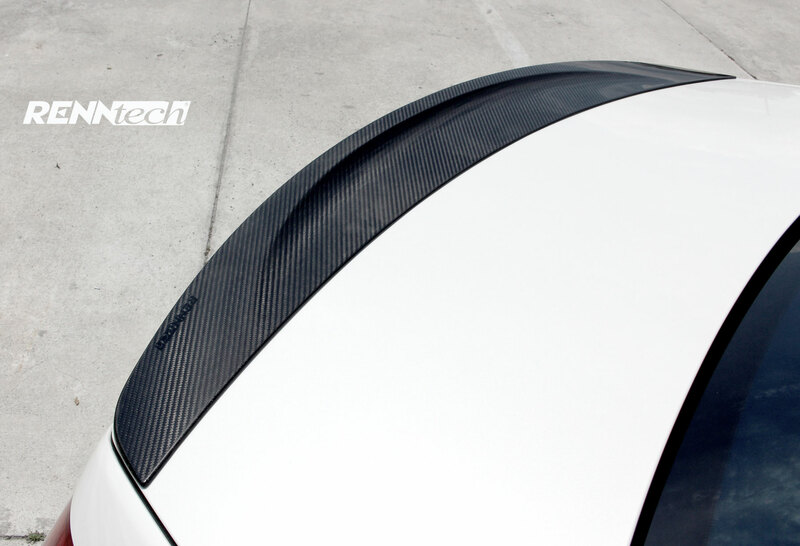 No drilling or modifications to the trunk are necessary, installs with 3M double-sided automotive tape.